What is a Disability Insurance Plan? 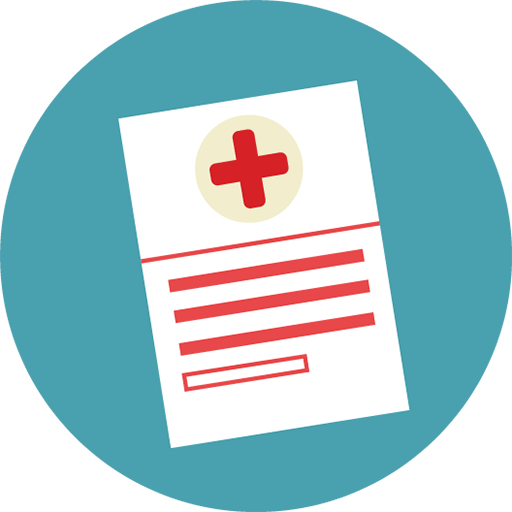 Disability Insurance Plans are a form of Health Insurance that provide payments for lost income in the event of a sickness or injury. Both Short Term Disability and Long Term Disability pay a percentage of your income towards the disabiltiy benefit. Premiums are typically paid monthly like a health insurance policy. 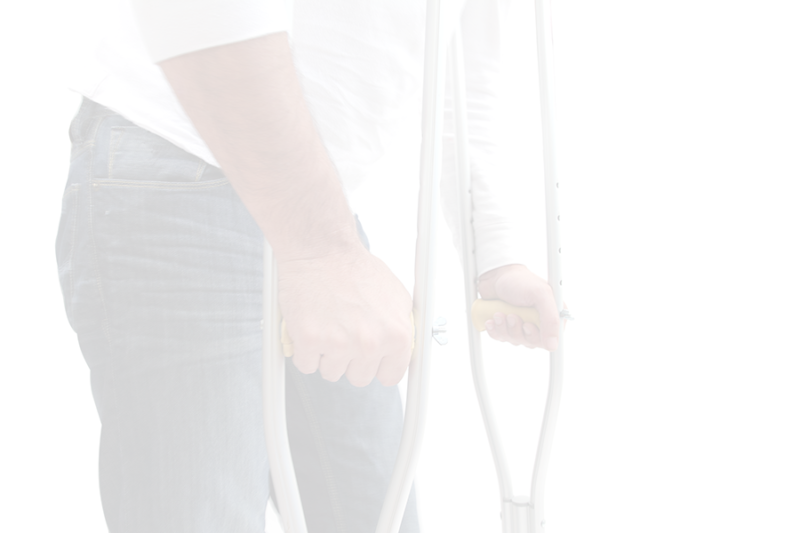 If injured on the job, workers’ compensation insurance would be triggered leaving STD and LTD untouched. Group Life Insurance may be offered by an employer, organization, or association. Usually this coverage is offered as part of a bigger plan of insurance products in an employee benefits package. Typically there are minimum and maximum limits available to the group because of preferred group pricing. It is possible to have a group life insurance policy through work and purhcase an individual life insurance policy on your own. Voluntary Benefits are insurance products offered through a company but paid for by the employee. Typically these include Life, Dental, Vision, Disability, and other ancillary benefits. Employers who do not offer employee benefits often don’t realize the value of having voluntary benefits available for their employees.